Stress balls come with many designs, but the Yin-Yang is popular. Chinese stress balls have a history dating back as far as the Han Dynasty, between 206 B.C. and 230 A.D., when people used walnuts to exercise their hands. Since then, the balls have been manufactured with various types of metals -- first iron, and later stainless steel, chrome or brass. 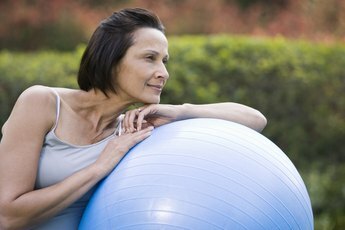 You can use the balls -- which are also called Baoding balls, exercise balls or therapy balls, as a daily relaxation exercise, or to stimulate the acupressure points on your hands. 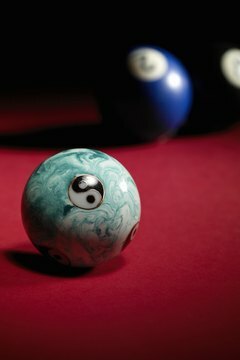 There are a number of techniques you can do with the balls, including the spiral technique with the balls touching or not touching, and the tap technique. Position yourself in a place with a rug, carpet or a set of soft towels on the floor. When you're just getting started, you'll likely drop the balls, so you want to give them a soft landing so they don't get damaged or broken. Place the palm of one hand flat, facing upward, and then place the balls on your palm, with the balls touching one another. Typically, it's best to start with the hand you write with, as it typically has more dexterity than your other hand. Wrap your fingers around the balls, and then spiral your fingers inward toward your palm so the balls rotate around one another, using your thumb to keep the balls on your palm. When your fingers reach their maximum inward spiral, extend them again and start another inward spiral. If you're left handed, this is a clockwise motion; if you're right-handed, this is counter-clockwise motion. Practice turning the balls one direction with the balls touching until you've mastered that technique and can do it with some speed. You can then try to move the balls in the same direction, but this time hold them away from each other so they don't touch. This requires a lot more dexterity. Switch directions to move the balls either clockwise or counter-clockwise -- whichever you didn't start with. Spiral the fingers outward and use the thumb to stabilize the balls and keep them on your palm. 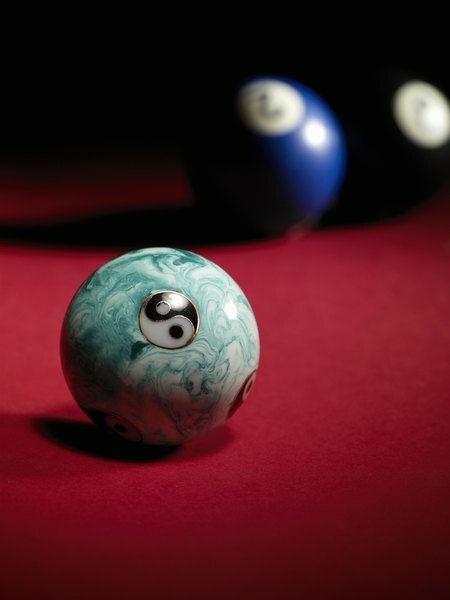 Practice moving the balls in that direction until you've mastered it and you can do it with some speed -- then work on holding them away from each other so they don't touch. Hold one ball between your thumb and forefinger and allow the other to rest next to it on your palm. Gently tap the ball between your thumb and forefinger against the other ball while using the edge of your palm to keep the ball from rolling off your hand. Tap the two balls together continuously. 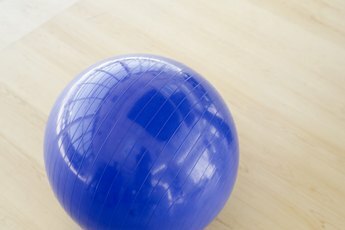 Practice with the balls whenever you need to relax. Practice for as long as is comfortable, and stop if you begin to experience any pain. 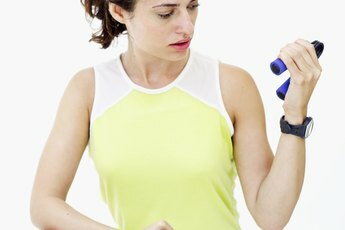 Do Stress Balls Help Strengthen the Forearms?